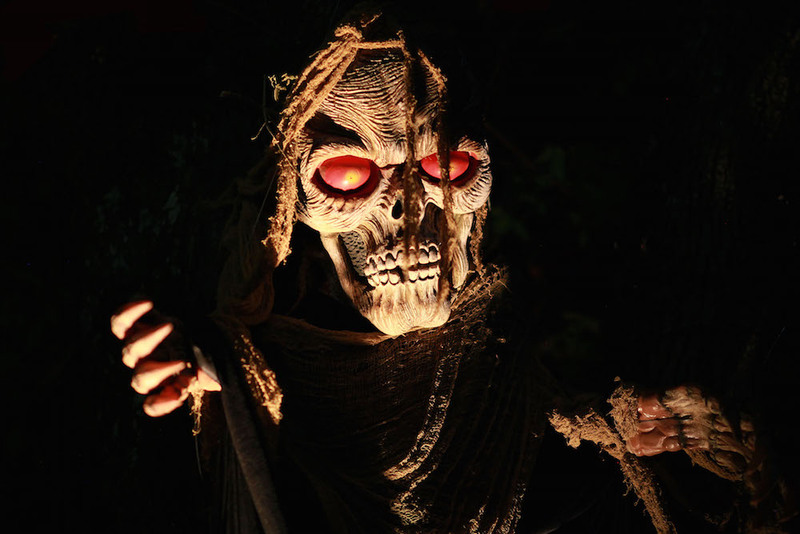 Magic Springs transforms into Halloween haven, Magic Screams, on weekends from Oct. 6-28. 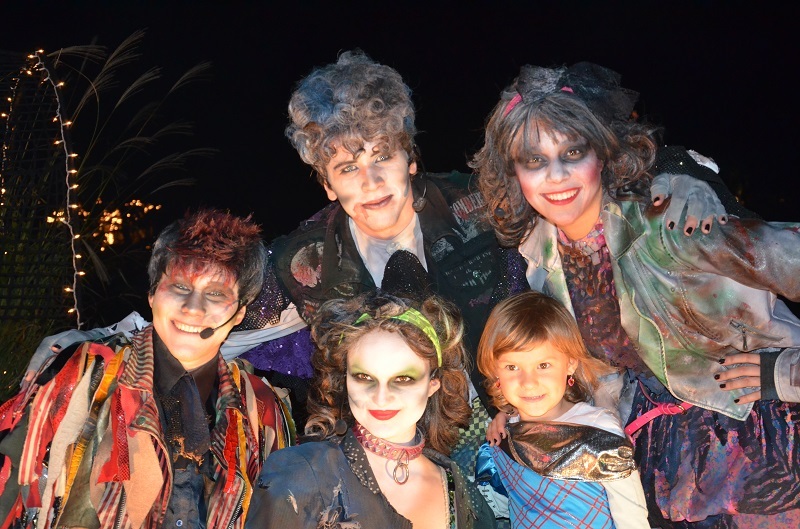 Enjoy haunted houses, thrilling rides, costume contests, trick-or-treating and more! Boo! Magic Screams is back and as spooky as ever. Magic Springs' annual “Magic Screams” Halloween festival is gearing up for four weekends of October fun, beginning on Oct. 6 and continuing through Oct. 28. You'll get spooked on one of the many park rides, stock up on treats along the trick-or-treat trail, showcase your creativity in the family costume contest and lots more. Six haunted houses with varying fear factor levels will spook visitors. Little ones can step into the kid-friendly children's haunted house, "NiteFort" each evening from 4-9 p.m.
Other haunted houses include "CarnEvil No. 9: Here Come the Clowns," "Lola the Haunted Doll," "Wasteland: Some Secrets Can't Be Buried" and more. Each day in the kids' zone, you can also explore a pumpkin patch, participate in the pumpkin roll, and have some artsy fun with pumpkin and face painting. A costume contest, The Great Mummy Wrap, The Great Pumpkin Roll and other contests are scheduled each weekend as well as various performances. See the complete list of events here. During the festival, almost all of the theme park’s rides will be open for plenty of adrenaline rush fun! Enjoy thriller favorites like the X-Coaster, The Gauntlet and Sky Shark. 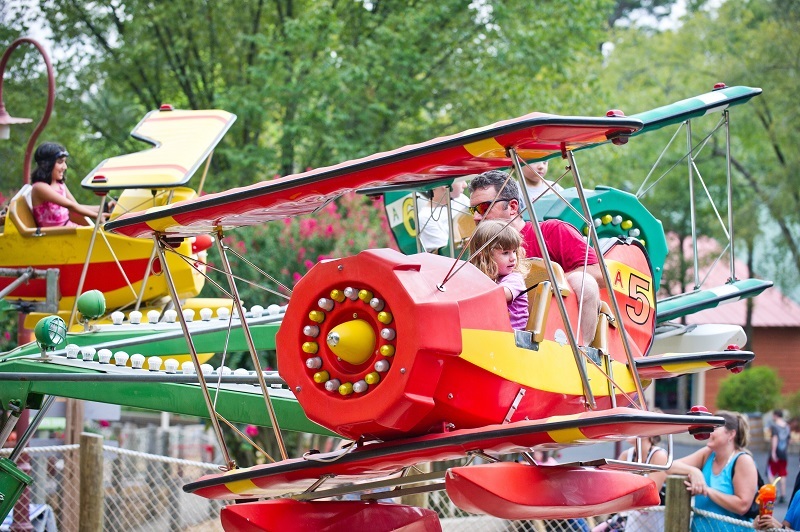 All of the kids rides — from the Fearless Flyers to the Looney Ballooney — will be up and running. The only rides closed during Magic Screams (in addition to all of the water attractions) are The Hawk and Log Flume. The Ozark Mountain Taxi Company ride has been transformed as "The Last Ride" and is a zombie hunt adventure during Magic Screams. Magic Screams will be open noon-11 p.m. Saturdays and noon-9 p.m. Sundays from Oct. 6-28. Tickets are $24.99 when purchased online and $29.99 when purchased at the gate. Admission is free for kids ages 3 and under. Parking is $10 per vehicle. For a special deal on admission, purchase a McDonald's Happy Meal and receive two coupons: one for a junior admission (person under 48”) for $5 plus tax and another for $5 off general admission for up to six admissions. Visit Magic Springs' website or call (501) 624-0100 for more information.